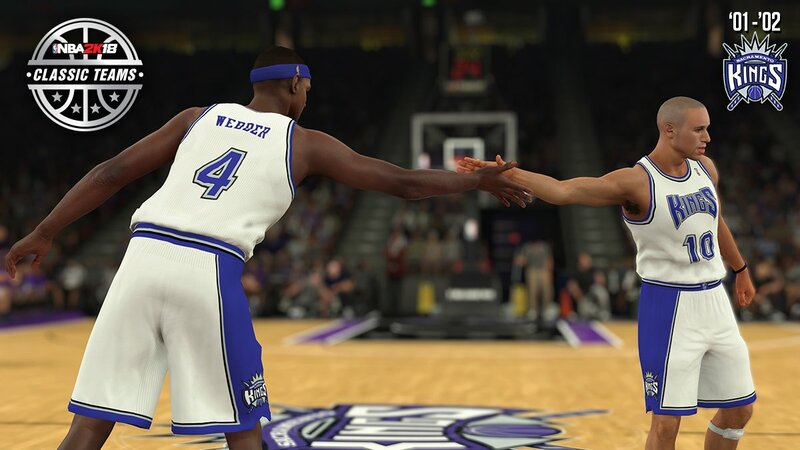 2K Sports is adding 16 new classic teams in NBA 2K18, and one of those teams is the 2001-2002 Sacramento Kings. In addition, Chris Webber who refused to take part in the past iterations of NBA 2K, will finally be on the roster. Led by Webber, the '01-'02 Kings finished the season with a 61–21 record, the best record in the league that season. However, the Kings lost to the Lakers in a seven game series. Had the Kings advanced to the NBA Finals, they would have been heavy favorites over the Nets making them one of the best NBA teams to never win a title. Here's a complete list of players who played in that team.